Discussion in 'Buyers House' started by LilBandit, Jul 23, 2008. 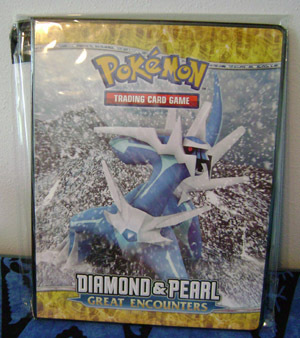 Hey everyone, I am looking for many old Pokemon Albums/Binders/Portfolios. New, unused ones are preferred but I will also consider used ones as well because most of these are out of print. They must all be the large one (9 pocket) sized. If you have one that I did not mention, let me know, I'll probably be interested in it! 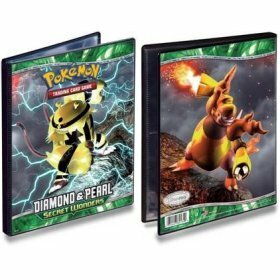 How much are you willing to offer for the Blaziken binder? I dont exactly know how much they go for because I cant seem to find them anywhere so please forgive me if my offers are a bit off...... How does $15 shipped sound?